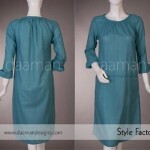 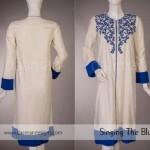 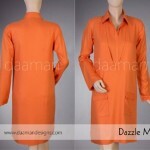 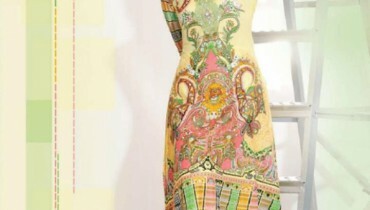 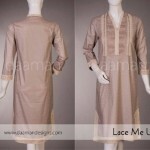 Daaman is one of the most famous and leading fashion brands in Pakistan. 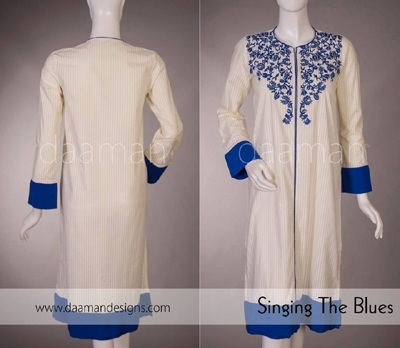 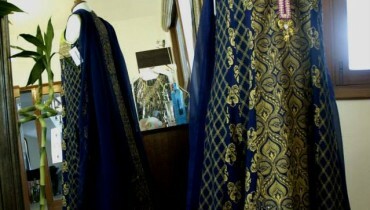 Daaman has launched so many collections for women and gained a good response. 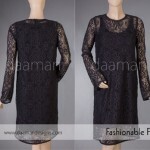 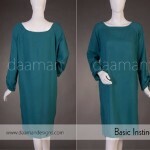 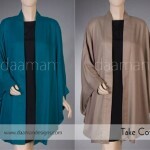 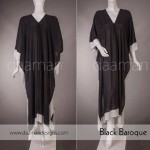 Every month Daaman offers new designs for women. 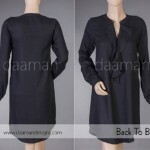 neckline in a black streamlined silhouette that gives off a classy vibe and a cropped length that brings out your girly side. 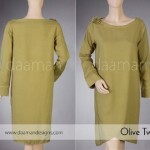 Ideal with a pair of your jeans and ballet flats, this top will let you shine the entire day.